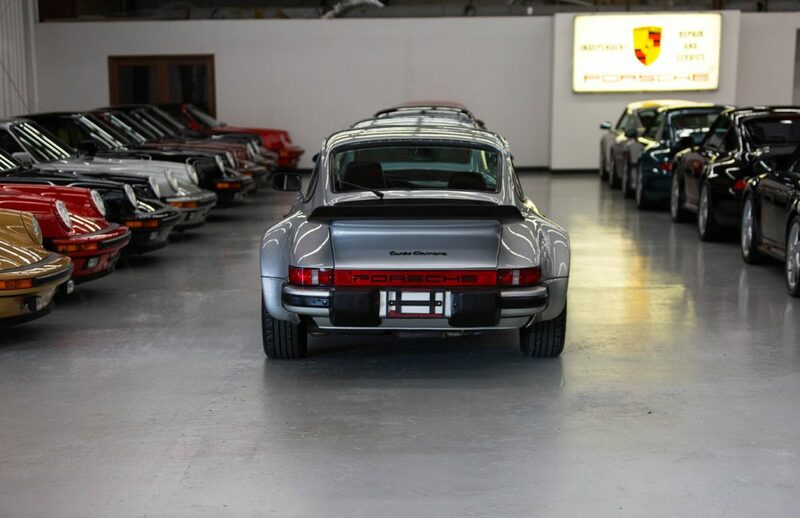 There is good reason that if you type “vintage Porsche dealer” into a search engine, a result for Sloan Cars will arrive near the top. 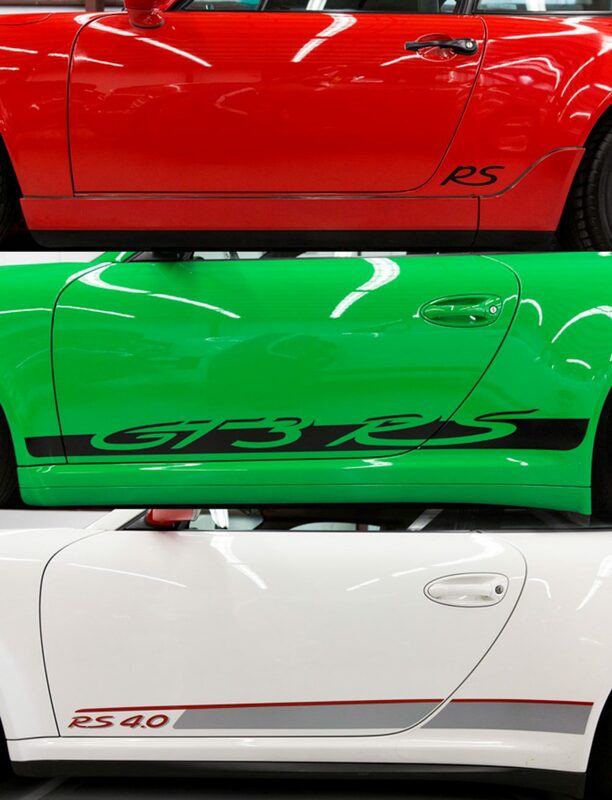 Celebrating its 40th anniversary this year, the Sloan Cars collection is a literal cornucopia of dozens of rare and unique Porsches for sale. 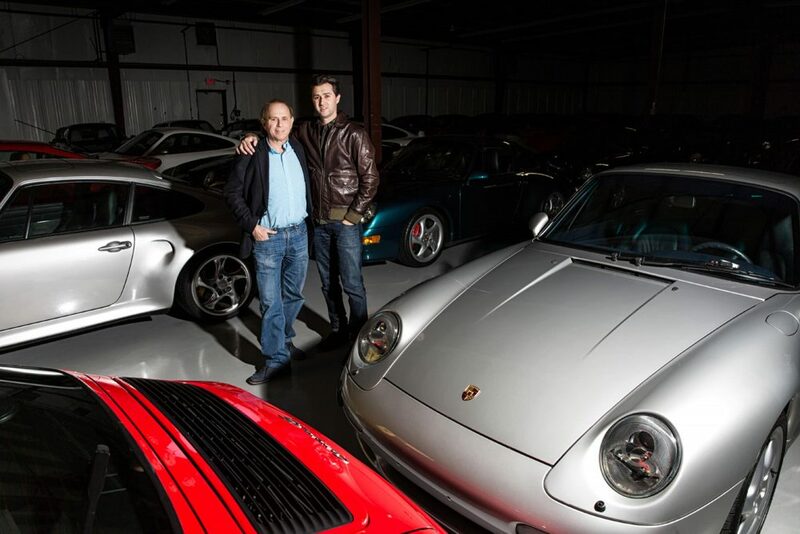 What once originally started as a hobby for founder Richard Sloan morphed into a passion, and has more recently become an internationally-renowned family business, with his son Brett having inherited his father’s love of cars, joining him in the trade almost ten years ago. A normal day sees no less than seventy Porsches in stock, a siren song for enthusiasts with seemingly no model left out. 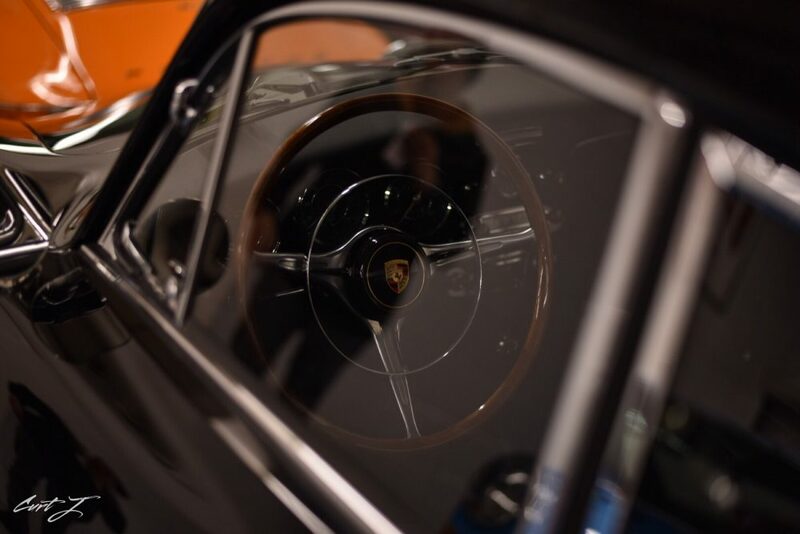 Be it the best of the best 356, 911, 912, 914, 930, 944, 928, 964, 993, 996, 997, or 991 models that you may desire, rest assured that Sloan Cars is your Baskin-Robbins for the marque. There’s a flavor for everyone, and almost every iteration of those models has at one time or another passed through their hands. Too proletarian? 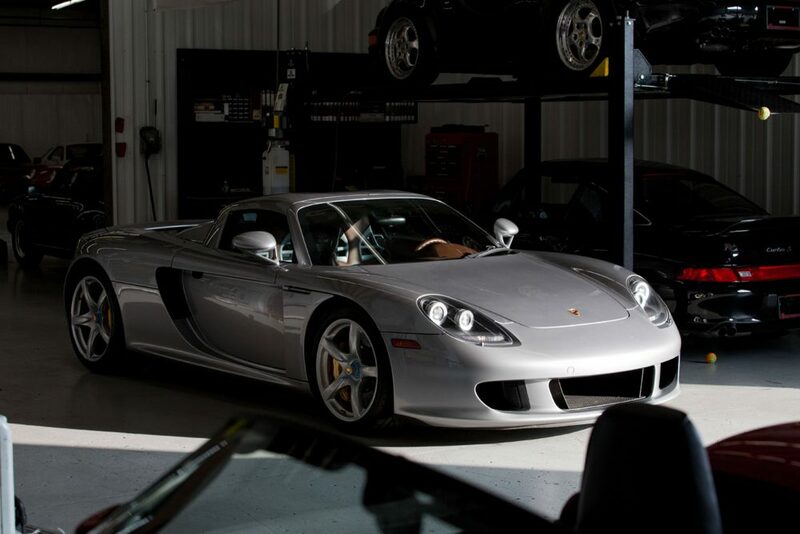 How about a 959, Carrera GT, or a 918 Spyder? 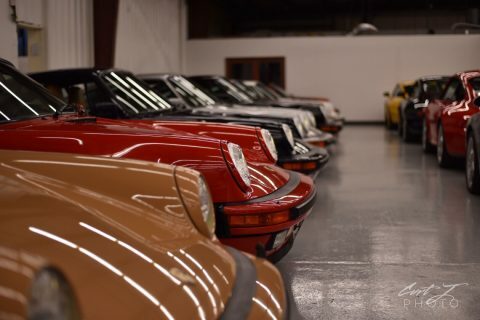 Even race cars—and a very rare Porsche police car—have been known to keep company at the showroom located on the outskirts of New Haven, Connecticut. 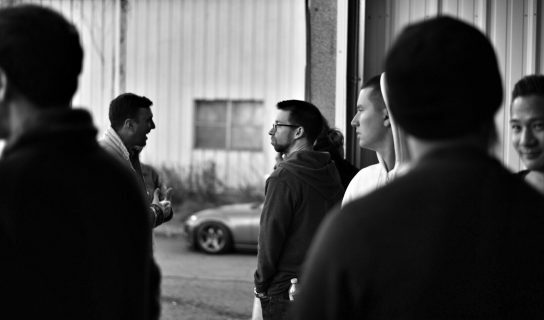 Collectively, there is probably little that Richard and Brett don’t know about the marque, and their fervor is evident. With the collector car market in constant flux, it felt like an opportune time to reconnect with them to learn a little more about what they do, and to get a feel of where the Porsche market might be heading. 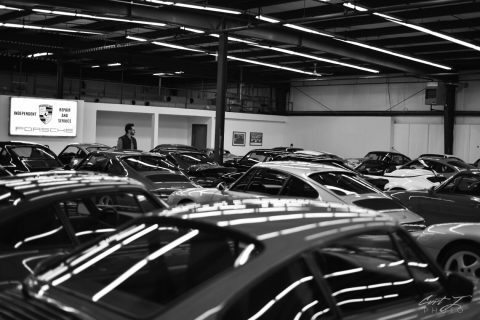 Benjamin Shahrabani: How did you get started with Sloan Cars? What was the inspiration? 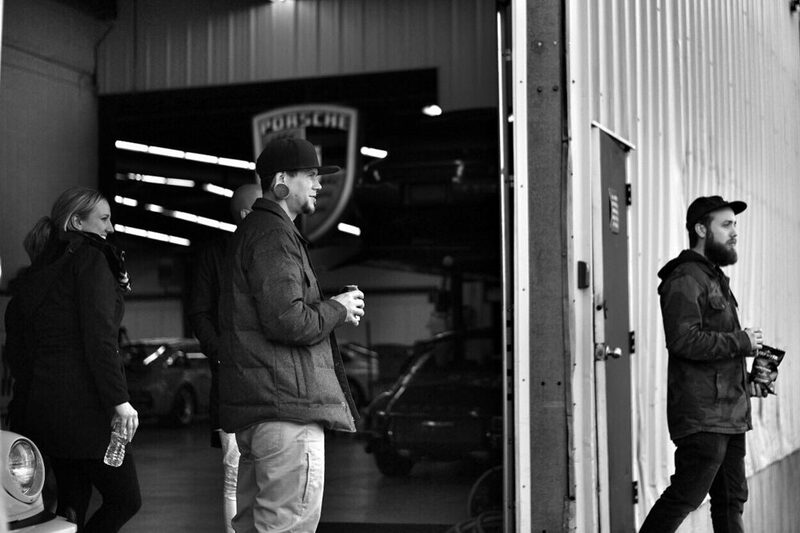 Richard: I’ve been passionate about cars since childhood. My mother always told me that hard work provided great rewards, and I made sure that owning a weekend warrior was going to be the big pay off. Back in 1976, I started my own technology business and as a reward for my hard work, just like mom used to say, I bought my first 911. 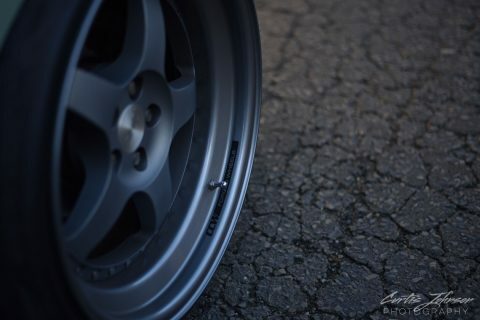 A silver on Black “S”. Brett: I was extremely fortunate to grow up surrounded by cool cars. I have fond memories of flying down back roads in Acapulco Blue 1968 Shelby GT350 or getting pinned back in the seat in one of my dad’s 930s when the boost kicked in. I started working with my dad about 10 years ago after I finished school. I graduated from Parsons School of Design with an illustration degree and landed a job working at one of the largest animation companies in NYC. During this time, my father was really starting to sell a ton of cars, but his website was basic at best. What started out as just a quick redesign of his website turned into rebranding the whole business. I take care of all the photos, marketing, website and help out with the sales. 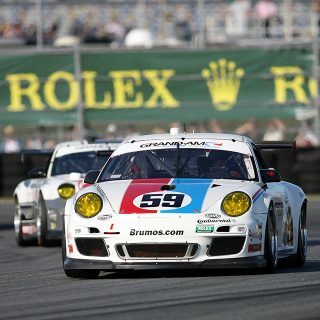 Benjamin: Richard, why did you concentrate on Porsche in the beginning? 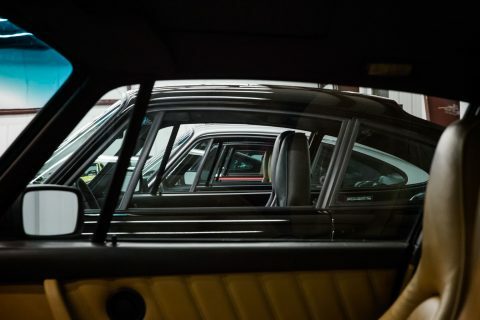 Richard: During the ’80s, I started to collect cars that I dreamed about owning as a kid—mainly muscle cars but I always had a few German cars. My obsession turned into a full time hobby, and before I knew it had about a dozen cars in front of my house. I had some pretty understanding neighbors since it looked like a car dealership moved into our quiet neighborhood. But my favorite manufacturer has always been Porsche. They continue to improve their product over time, which meant I had to own every deviation. Even though I owned many types cars over the years, there are very few things that compare to the driving experience behind the wheel of a 911. Benjamin: Did you consciously set out to instill the passion for cars in your children? Richard: I think my children got excited about cars when we use to all pile into my Shelby or 911 Turbo and head down to cruise nights for dinner during the summer months. After shuttling the kids around in wagons and your typical daily drivers during the day, I think we all enjoyed changing it up and leaving rubber as we left our house to grab some ice cream. When Brett turned 16, we made him buy a stick shift VW for his first car. I simply refused him to own an automatic car. As most kids have differences in taste/hobbies/etc, cars has always been where we bonded. No matter what issues we’ve had over the years, Brett and I have always set things aside to talk about cars. Benjamin: I’m sure you still aspire to own yet another vintage ca—what is your dream find? Richard: There is not one particular car that I’m trying to buy, I have my eye on many different examples. Perhaps the only other cars that gets me excited are special ordered “paint-to-sample” examples, and low production models like the 1994 964 Turbo S “Package Cars”. Only 17 of these cars were built by the factory, and we have had the pleasure of owning and selling several over the years. I love these cars because of the rarity and what they represent: exclusivity and build quality. 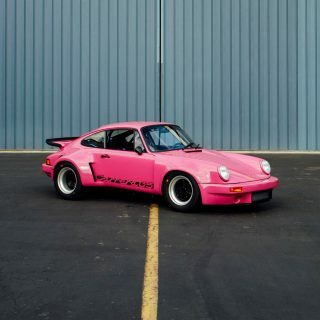 But of course I would love to own all those oddities that Porsche built in the earlier days, for example, when they threw in a 903 motor in a 914, that beast must have gone sideways! 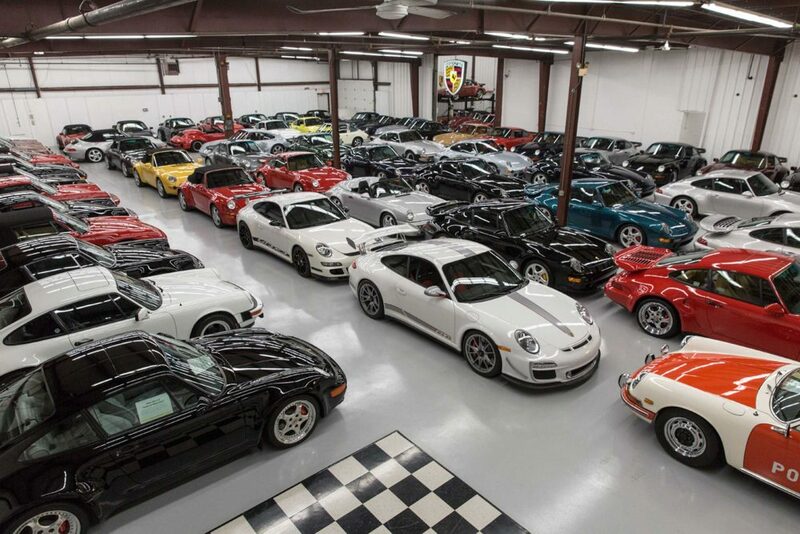 Benjamin: Which collector of Porsche do you admire? Richard: The collectors I’ve met over the years have some of the most interesting cars I’ve ever seen—some cars I didn’t even know existed! 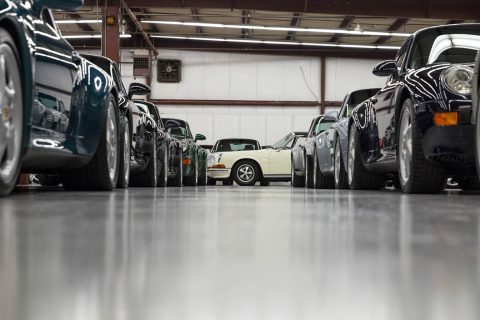 I mean, we all know certain collectors that have a plethora of cars, but a collector who has just a couple of cars with a really great history always blows me away. If I had to name a few, I would say David McNeil, Seinfeld, Steven Harris, and Ralph Lauren—and of course there are others that I cannot publicly name. 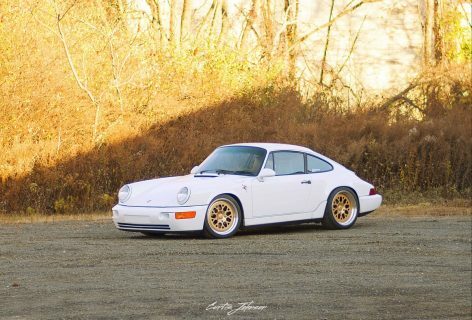 In addition to these big time collectors, I also tip my hat to the ones that have cars that have enormous historical significance, for example, Chad McQueen has his dad’s 911S…one of my clients has one of the most original 1973 Carrera RSs I’ve ever seen, stuff like that really impresses and excites us. Benjamin: What’s the largest length you’ve gone to, to get your hands on a particular car? 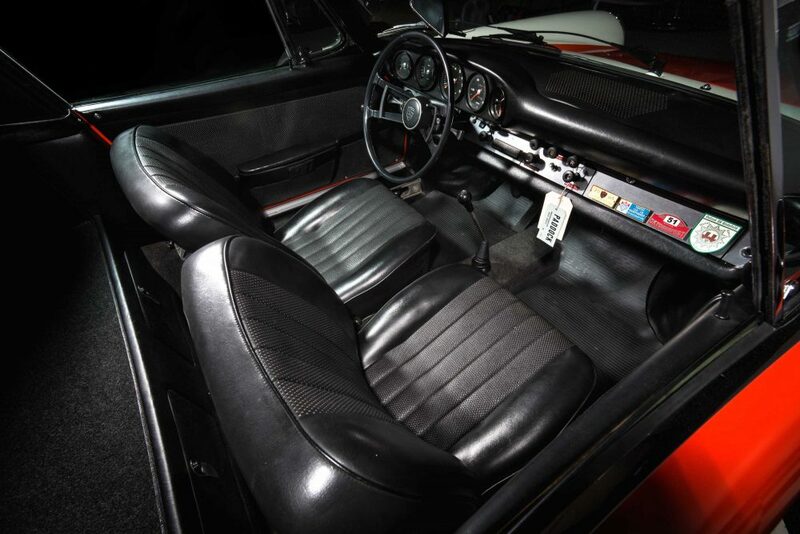 Richard: For years I tried to purchase a 1968 911L soft window Targa Police Car. I found out about this car over 10 years ago and kept asking the owner to sell it me. 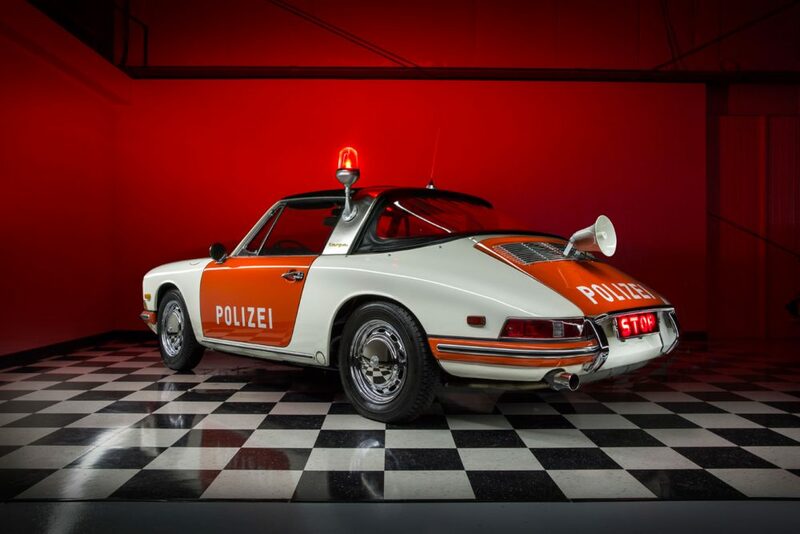 I’m into the quirky cars, and this 911 Police car is probably one of the rarest cars to leave the factory. As an added bonus, it was in amazing “as-new” condition, since it only had 8k original miles. After years of persistence I finally was able to acquire it and showcase it in our showroom. It’s been four years since we acquired the car for our shop and I still can’t believe we have it! 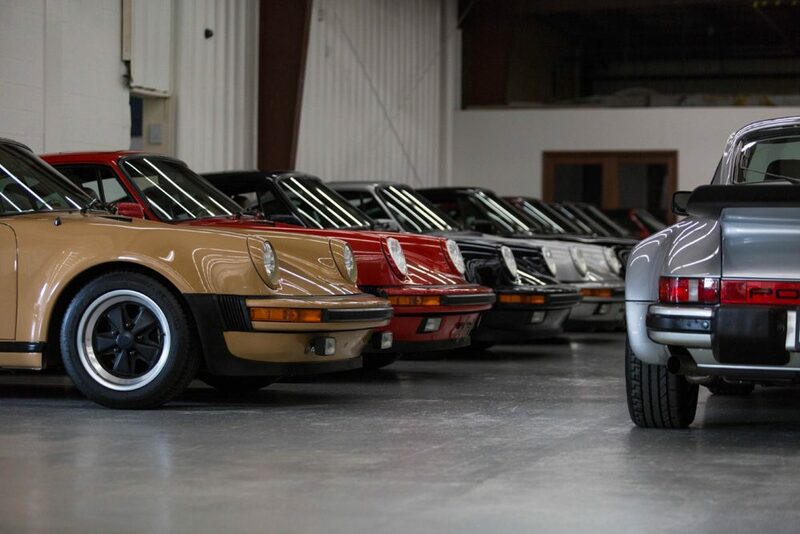 Benjamin: People today buying a classic Porsche today seem to want ‘matching numbers’. They want the original engine that was delivered with the car when it left the factory. Is the ‘Matching Numbers’ demand by collectors justified? Richard: Matching number cars will always demand a premium over non-matching. That does not mean non-matching cars are terrible buys, especially if there is documentation why the engine was replaced. 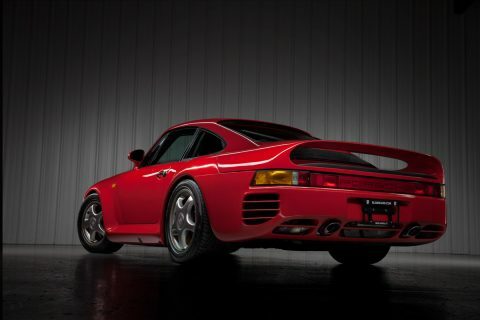 Back in the day, Porsche did not warranty motors like present-day manufactures. If there was an issue with the motor shortly after it left the factory, Porsche would simply replace the motor and some times they would stamp it with a KD or no serial number at all. Benjamin: Myth or reality: “When the top goes down does the price go up?” That doesn’t seem to apply to Porsche as much as some other marques does it? Brett: True in some models, but not so much with later air-cooled cars unless it’s a Speedster. 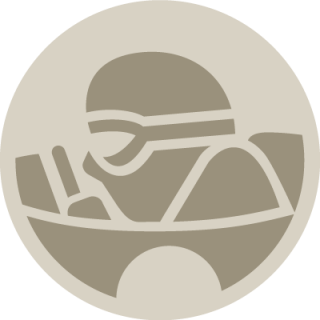 Benjamin: Tell me about how the hobby has changed between when you started and now…and where do you see Porsche enthusiasm going? Richard: It’s simple: this used to be a hobby and now it’s a business. Back in the day, these were just used sports cars that changed hands regularly without any big gains, it was done just for fun. I knew these cars were special for many reasons, which is why I stopped collecting other brands and only focused on all original low mile and rare Porsches. 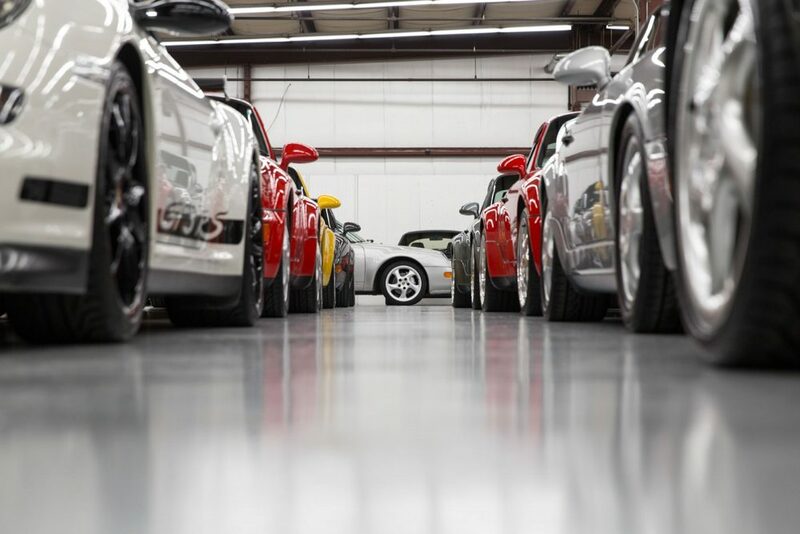 For many years, people thought I was crazy for collecting and asking premium pricing for perfect cars. But fast forward to 2016, and look at the market now. We helped to create the market for certain models and we are proud to offer some of the best cars in the world. 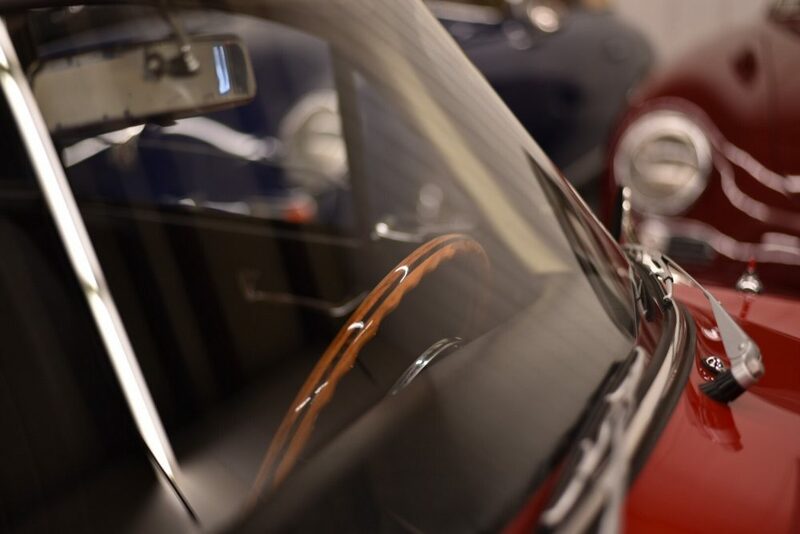 The brand is split between enthusiasts and collectors/investors, what other car manufacturer can offer such diverse opinions? I know most people think that we write off cars that have been driven with love with hundreds of thousands of miles on the clock. Let me clear this up—I only get upset when people think a car that has been repainted, repaired and is “tired” could be worth exactly the same as a car that is 100% original with no stories, no paint work, and low miles. I may ask a premium for what I have, but it’s only because I look at 30 cars and only take in less than half of them because the cars don’t meet my personal standards. That doesn’t make them bad cars, it just doesn’t fit what we want to represent. 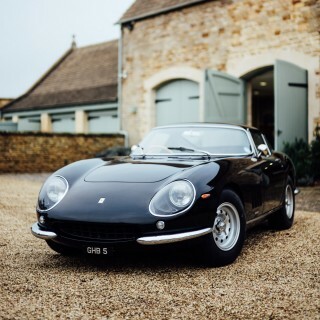 Benjamin: Today there are many 40-something men who are buying their childhood dream car that was on their bedroom wall like the Countach, F40 and (of course) the 959. Are these cars going to continue their strong rise? Richard: Actually, I’ve had a few customers over the years that told me that I gave them a chance to buy their childhood dream car(s). Nine out of 10 times it’s a second chance to buy that exact car with low miles and showroom fresh. I can already tell that certain cars are going to be big hits in the future too. Every time we post a 964 Turbo 3.6 on Instagram, we get 10 comments about the movie Bad Boys. The air-cooled market is red hot right now and everyone wants to be apart of it. Benjamin: Brett, what you are doing to foster enthusiasm in younger enthusiasts, like your informal Cars and Coffee. 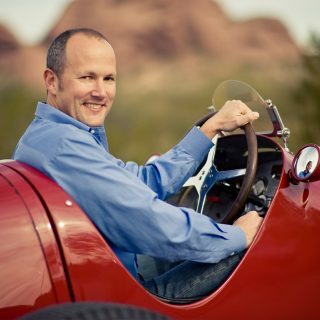 Brett: I always hear statistics how there has been a drop in younger people getting their license or even interested in cars. From what I see on several social media outlets, it’s hard to believe that automotive culture is on a downward spiral. There’s a ton of underground movements that are taking place in every sector of car tuning, whether it’s the whole “stance” movement, guys trying to beat the clock in time attack events, or sliding sideways at drifting competitions. The only problem is that most of these events and majority of the scene takes place out west or down south in warmer climates. 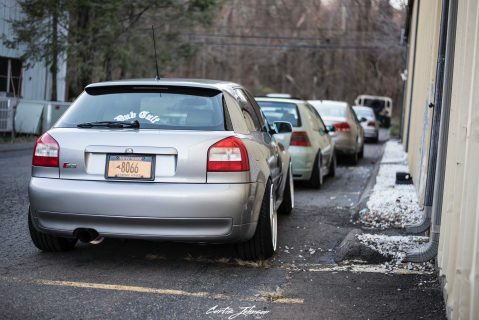 What I tried to do this past November was invite some people that I think are influencers in the car scene on the East Coast. 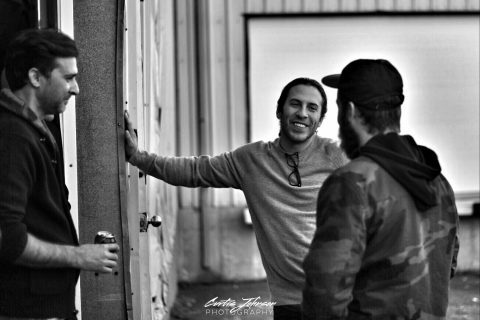 After talking to most of these guys throughout the year through Instagram or Tumblr I thought it would be fun to do a meet-and-greet at my shop before the dead winter. I was shocked by the turn out as several people drove hours or flew in from as far as Florida for the event. This round was invite-only since I wanted to meet those that I’ve been admiring from a distance. In the future, I would like to do a rally, but not like these big multi-million dollar car events. I want to keep a cap on the value of the cars for under $50k, so it’s less intimidating and more inviting to those with entry-level cars. 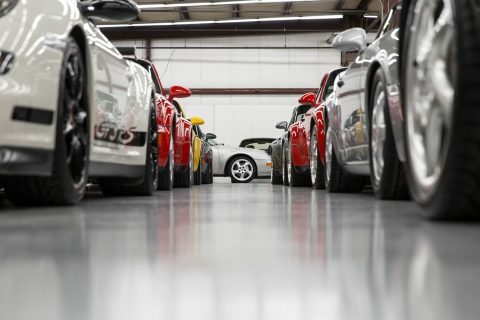 Special thanks to Richard and Brett at Sloan Cars for their time in talking Porsches with us. This interview has been shortened and edited for clarity. 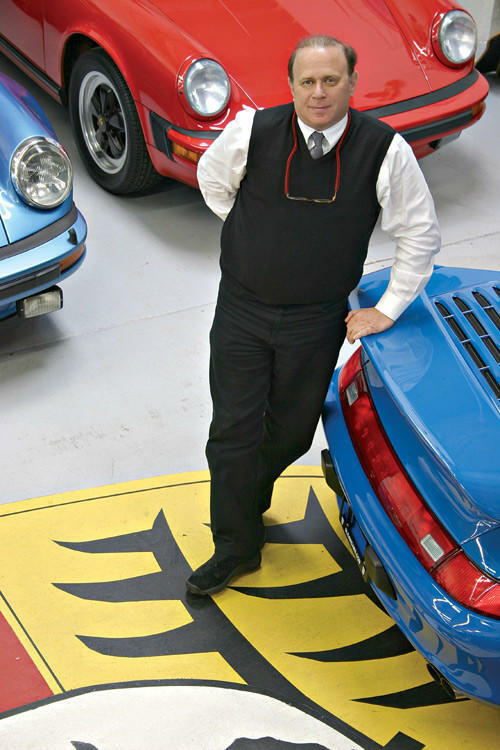 Love the title of this article, sadly – heaven has another Porsche. Richard Sloan passed away last month … a courageous fighter, but he was also a crazy man when it came to cars! Went for a drive of my life with him in a Slantnose once … I’ll miss him for sure. Hi Sandee – thanks for sharing. 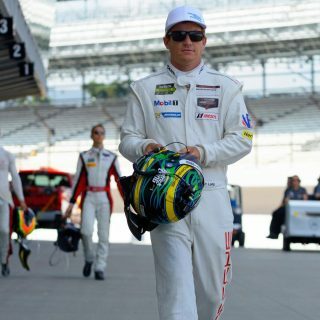 Yes, a huge loss for his family and the Porsche community in general. Very nice article about a great company. I think the last comment about cars that are under 50k shows the nature of this company. Hope someone like Jay or Petrolicious does a video of them just talking about the brand we all love so much. We will certainly look into that, Gregg! You’re certainly entitled to your opinion, but this is no interview masquerading as advertising…and Sloan Cars don’t advertise on our site. Richard and Brett are true marque enthusiasts, and also hold events to foster enthusiasm within the larger collector car community. For that I think they ought to be commended, and spotlighted. While I love all topics Porsche, this piece seems a bit more like advertising than a story of the typical enthusiast. I read the articles, and look forward to weekly videos, so just being honest.